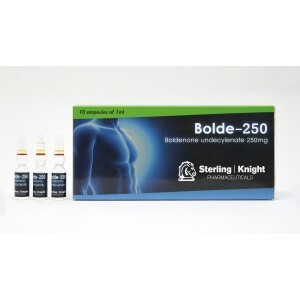 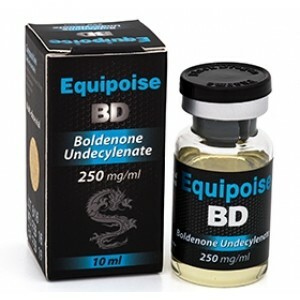 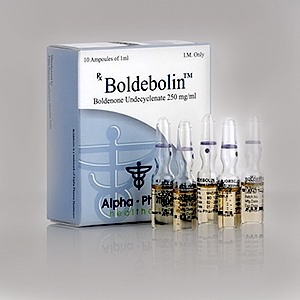 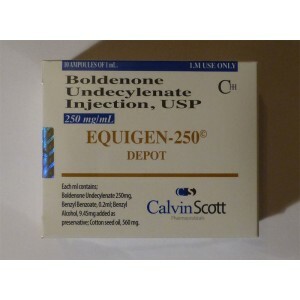 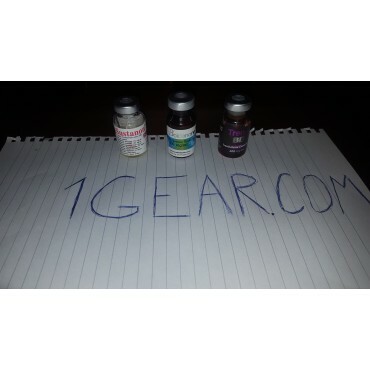 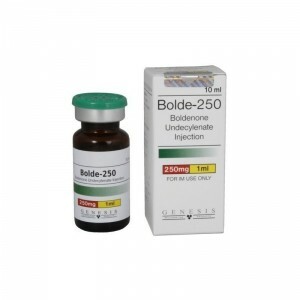 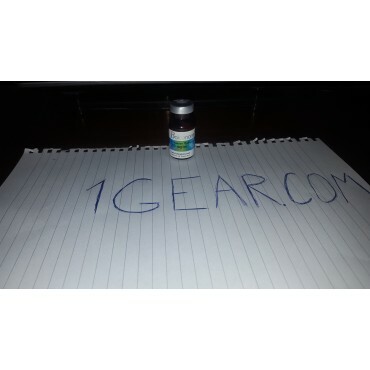 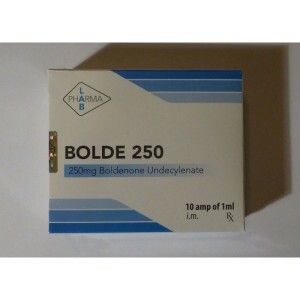 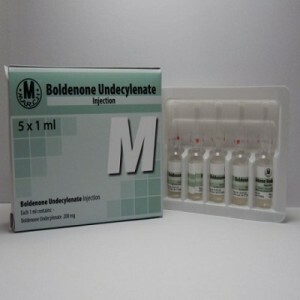 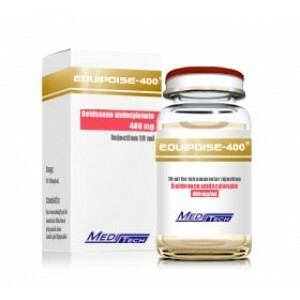 Boldenone as many other drugs is a synthetic steroid with a similar structure to testosterone and is administered in injectable form. 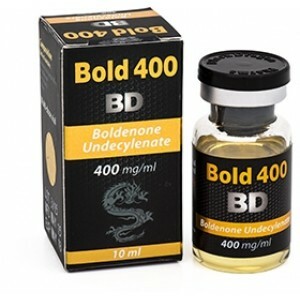 It is an oily based steroid. 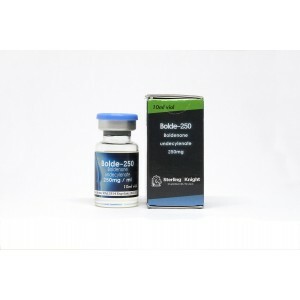 In bodybuilding world, it is one of the best steroid for a set of muscle mass (88% of athletes review this drug positive, after using it). 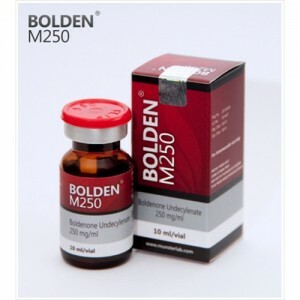 Boldenone has a good property combination with other steroids, such as Trenbolone and Testosterone. 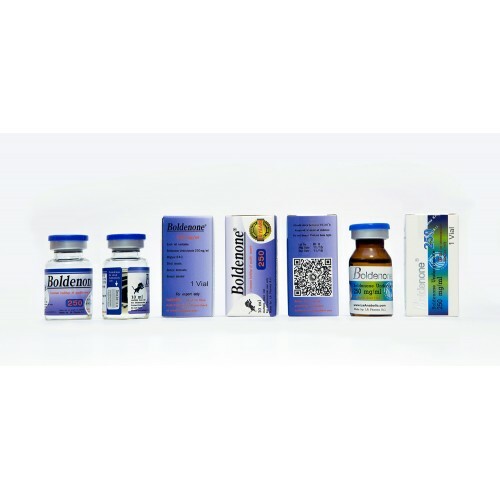 Such combination seems to be the most successful and effective, in terms of gaining muscle mass and strength. 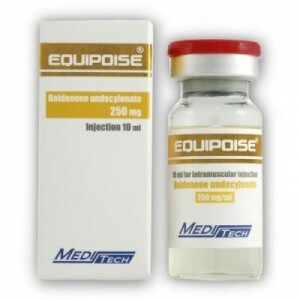 In terms of speed drying it should be combined with Winstrol or Anavar to have good properties of burning fat. 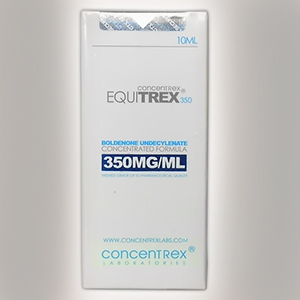 Post cycle therapy as well is required with the combination of Clomiphene Citrate and Tamoxifen Citrate.